Lauren Pickett, a 19 year old winger, has been snapped up from Chelsea’s Development Squad as Spurs manager Karen Hills continues to build her squad for their first season in the WSL 2. 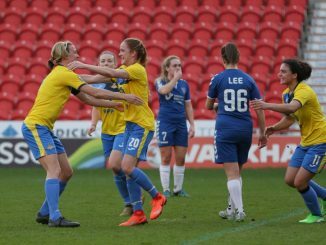 She made a stunning debut at the weekend, coming off the bench to score a hat-trick as Totenham beat ex-England All Stars 3-1 in the FAWPL Charity Trophy at Bishops Stortford FC. 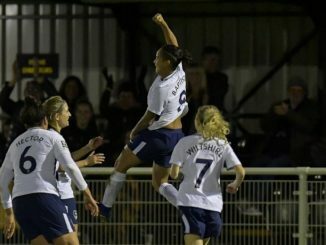 Karen Hills told tottenhamhotspur.com: “We’re really excited to have Lauren on board. She’s a young, up-and-coming, talented player who lined-up against us in a pre-season match last year and a player we’ve continued to monitor.